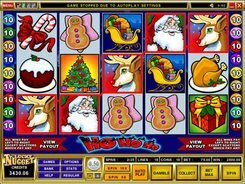 Developed by Microgaming, Ho Ho Ho is a Christmas-themed slot played over 5 reels and 15 paylines. Fittingly, its symbols include sleighs, puddings, Christmas trees, cookies and other themed symbols. 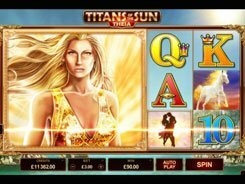 A bet per spin varies from $0.01 to $75, so a player with any budget can feel comfortable playing the slot. The top award of 15,000 coins is awarded for Santa if you get five of them across a payline. Besides, Santa is a wild symbol replacing other icons missing to finish a combo. 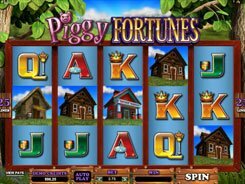 The Christmas gift acts as a scatter, with these three or more triggering 20 free spins with all payouts doubled. 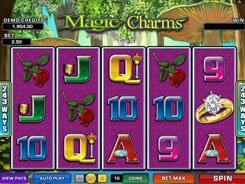 Better still, a scatter pays on its own adding some coins to regular wins. 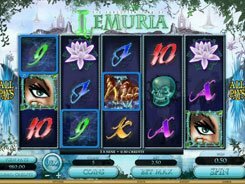 Other regular symbols pay out up to x500 times a line bet, for three to five of a kind. 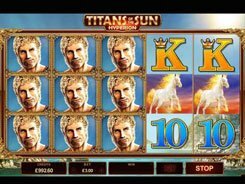 Use a gamble feature after any winning spin if you want to make your winnings even bigger. If guessing a card color correctly, your winnings will be doubled. 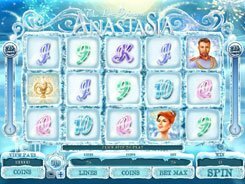 All in all, Ho Ho Ho is a well-balanced slot machine with an upbeat background music fitting the theme, great payouts and a set of basic bonus features.